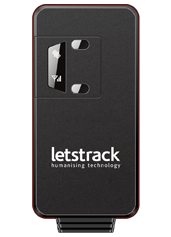 Letstrack has now started its services in Jalandhar. 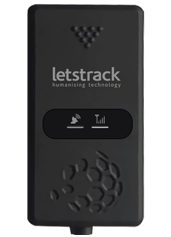 The main goal of the company is to provide high-level safety with the use of technology. 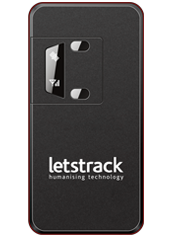 It offers a free mobile app for tracking and users just need to buy the hardware device. 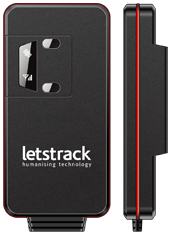 Letstrack is a UK based GPS tracking company. 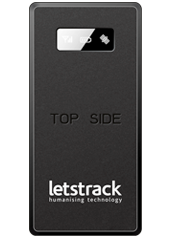 It was founded by leading telecommunication experts. The company promoted & supported by a leading team with the vision of the brand with it valuable insights and distinct learning’s. 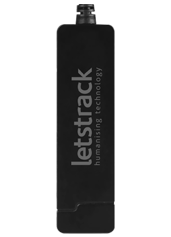 The backup of strong customer service and support team lends it a winning edge. 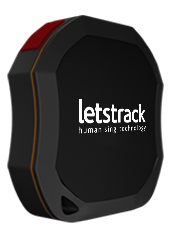 Letstrack offers incredibly Powerful Software along with thoroughly tested, GPS Tracking Devices. With state-of-the-art Architecture & Intuitive User Interface, you get the best of both the worlds! 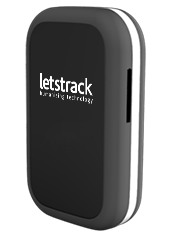 Just like remaining part of the world, GPS tracking in Jalandhar is also getting popular day-by-day. With the help of an efficient system of GPS tracking in Jalandhar, positions of the cars, taxis, and trucks can be tracked, and the vehicles can be located while they are on the move. 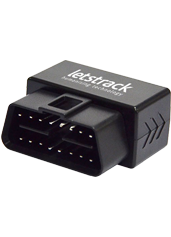 GPS tracking in Jalandhar is used by the companies that deal in fleet management, school buses, taxis, private cars, etc. Business owners can take advantage of the power of our devices and the software solutions we have to accompany them. Clear and comprehensive data enables lots of benefits in fuel cost, route analysis, vehicle location tracking, drivers tracking and so on. You can monitor team activity quickly and easily. You can also provide increased profitability and safety to all of your employees.